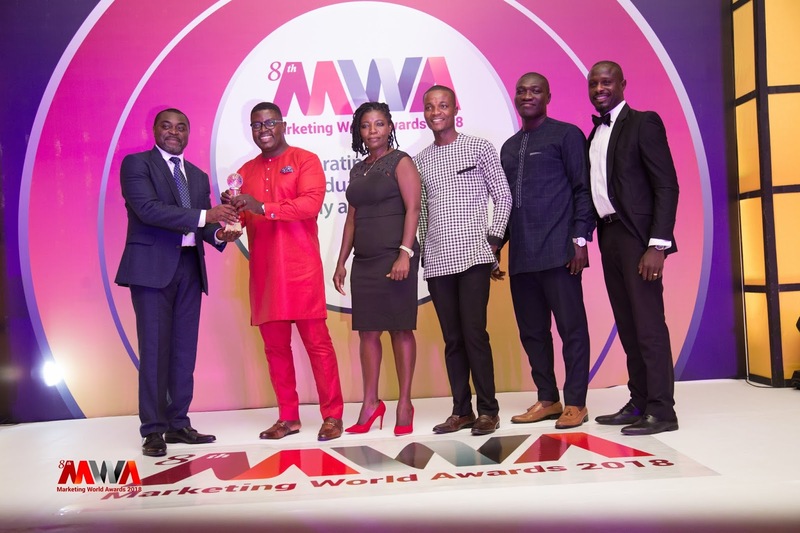 Dentsu Aegis Network Ghana was named Ghana Media Agency of the Year at the eighth Marketing Worlds Awards which took place on Friday, 16 November 2018 in Accra. 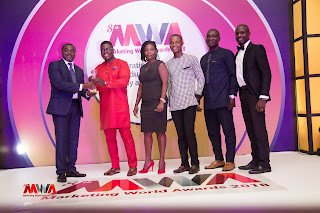 Encouraging healthy competition among professionals in the marketing industry, the Marketing Worlds Awards honored top marketing professionals and leading brands across Africa, and in recognizing the efforts and innovative campaigns driven by marketing professionals, it is no doubt that Dentsu Aegis Network Ghana was adjudged the Ghana Media Agency of the Year amid difficult competition. 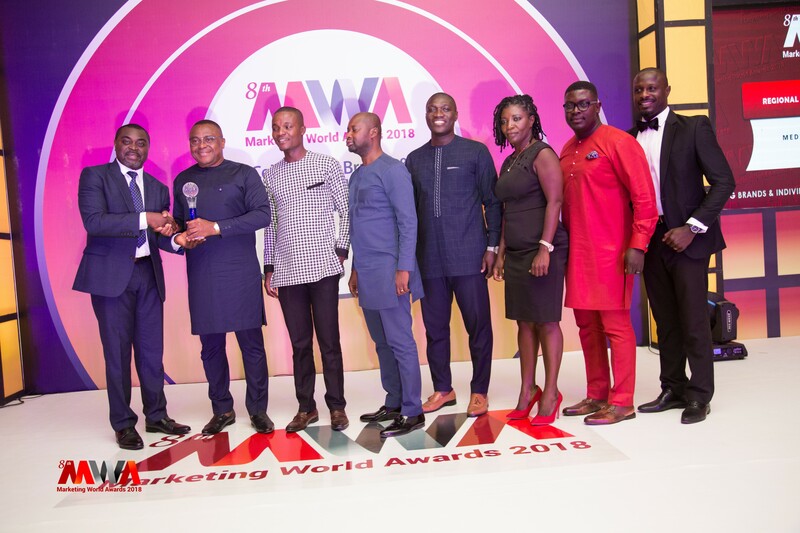 Dentsu Aegis Network Ghana is already challenging itself ahead of next year to maintain the feat established with ever-growing new and innovative marketing dynamics to stay above the marketing clatter. Reaffirming the industry of Dentsu Aegis Network’s commitment to innovation and quality, it was not unexpected as Media Fuse Dentsu Aegis Network, a part of the global network in Nigeria and its Chief Executive Officer, Emeka Okeke, also emerged as Regional Media Agency of the Year and Advertising Professional of the Year respectively. Dentsu Aegis Network is made up of 10 global network brands: Carat, Dentsu, dentsu X, iProspect, Isobar, mcgarrybowen, Merkle, MKTG, Posterscope and Vizeum and supported by its specialist/multi-market brands. Offering a distinctive and innovative range of products and services, Dentsu Aegis Network is headquartered in London and operates in 145 countries worldwide with more than 40,000 dedicated specialists.